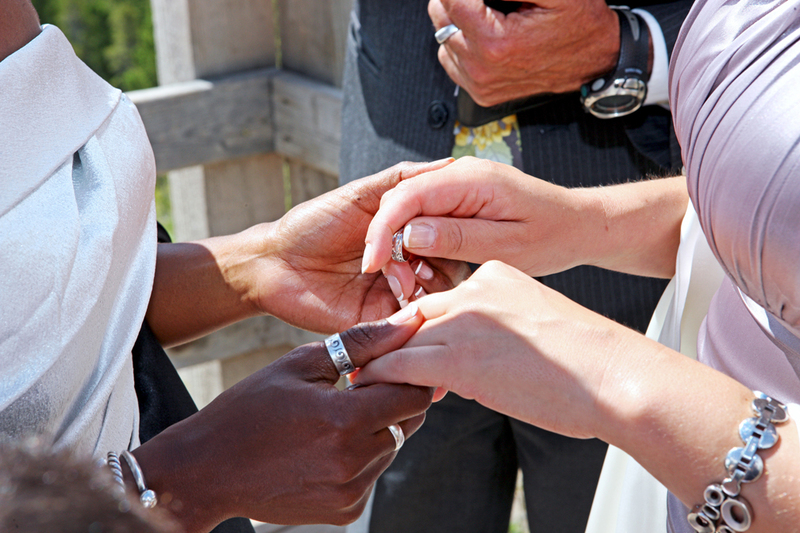 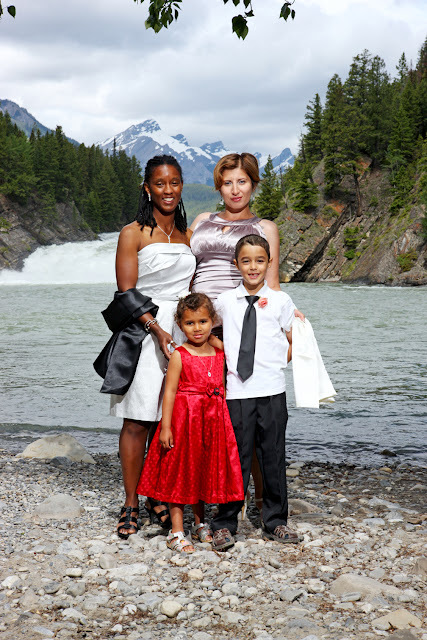 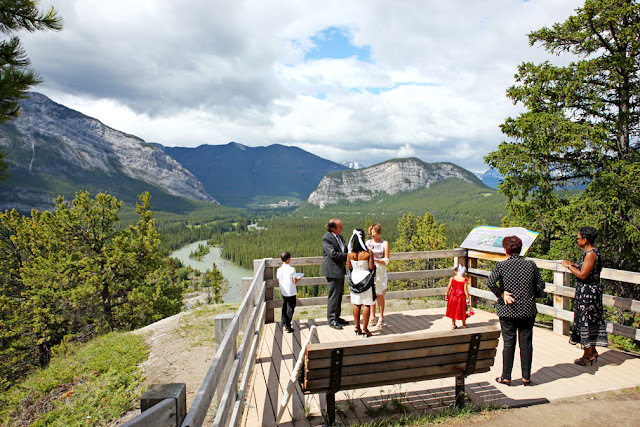 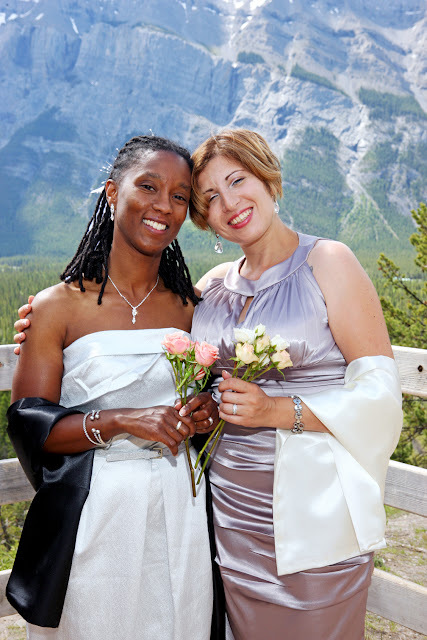 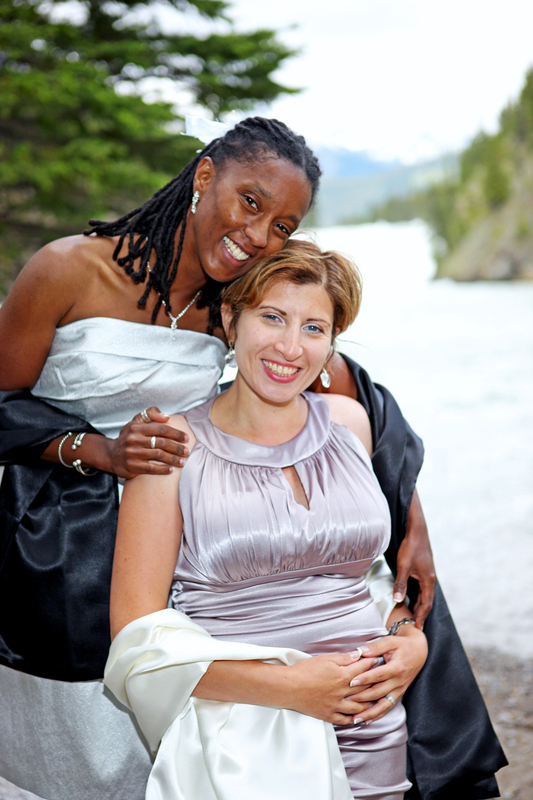 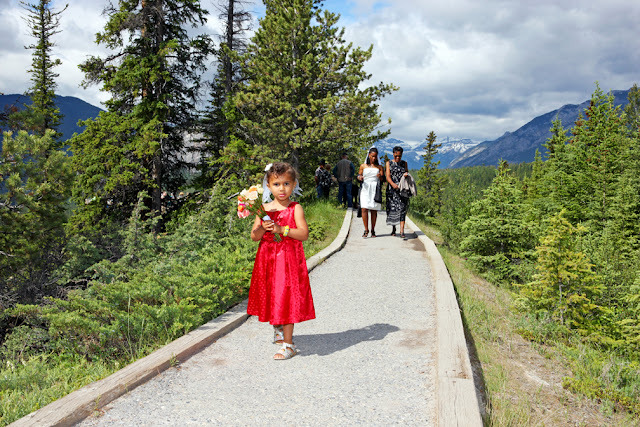 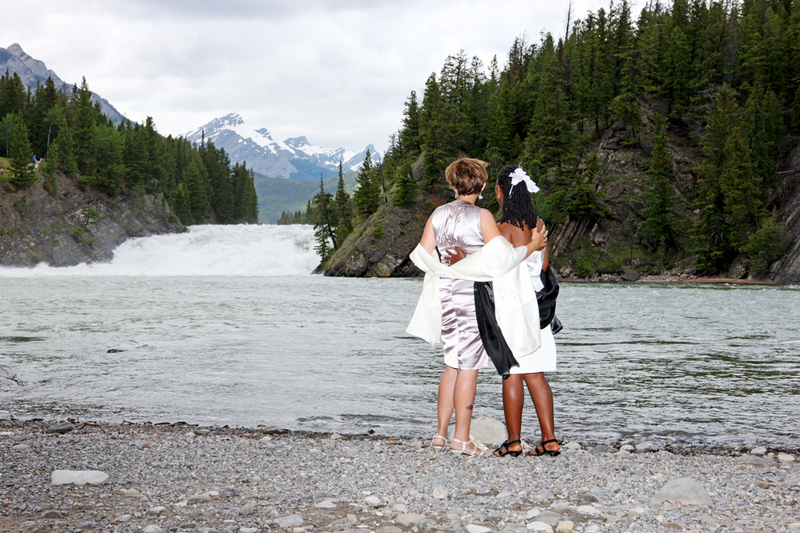 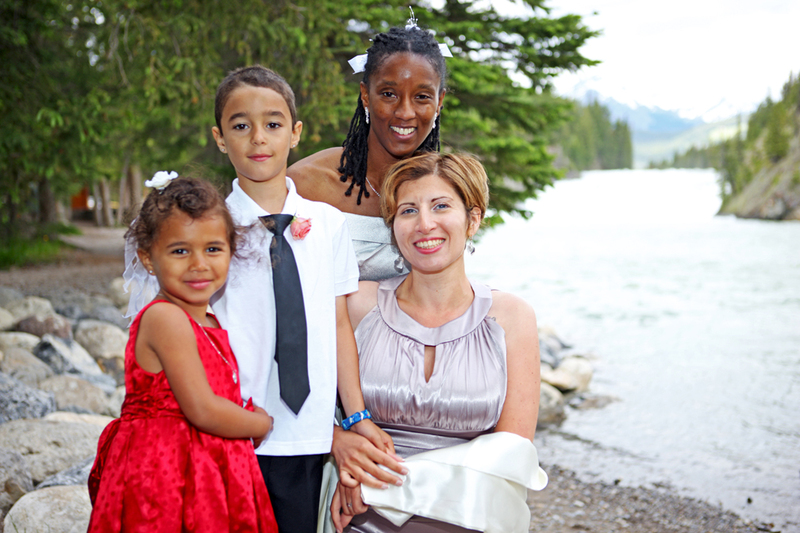 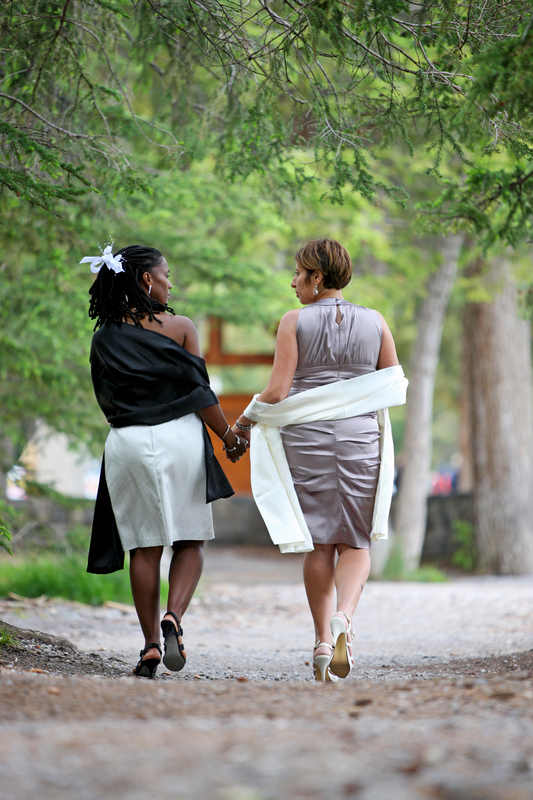 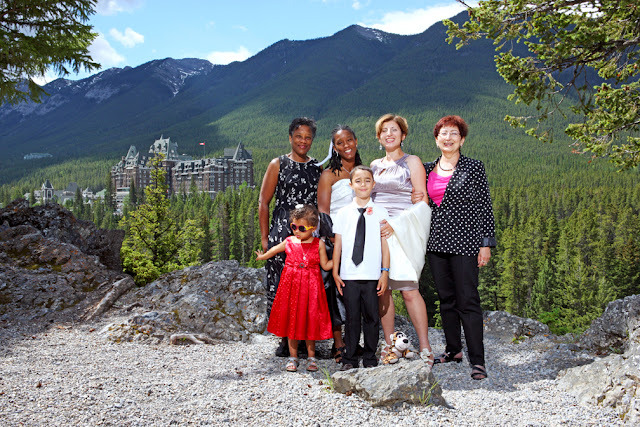 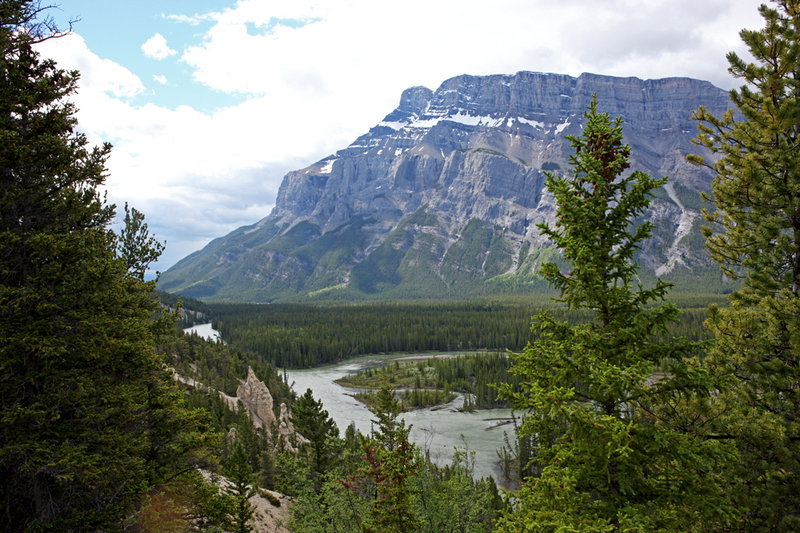 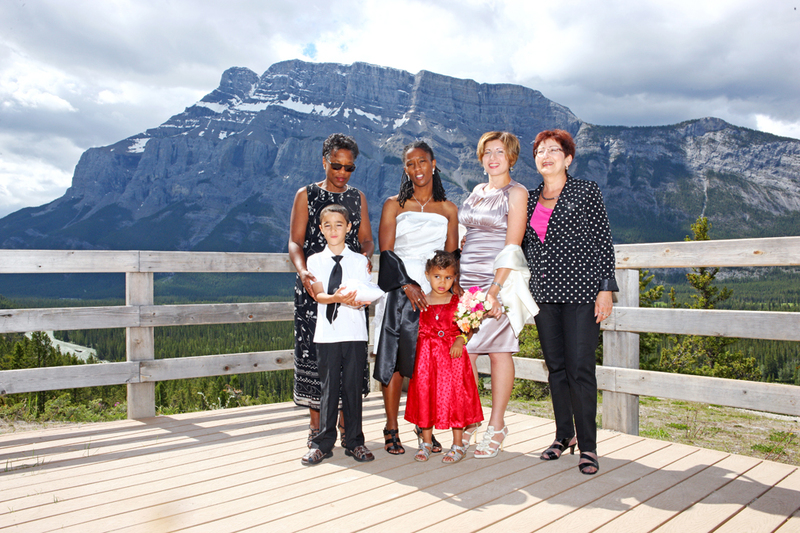 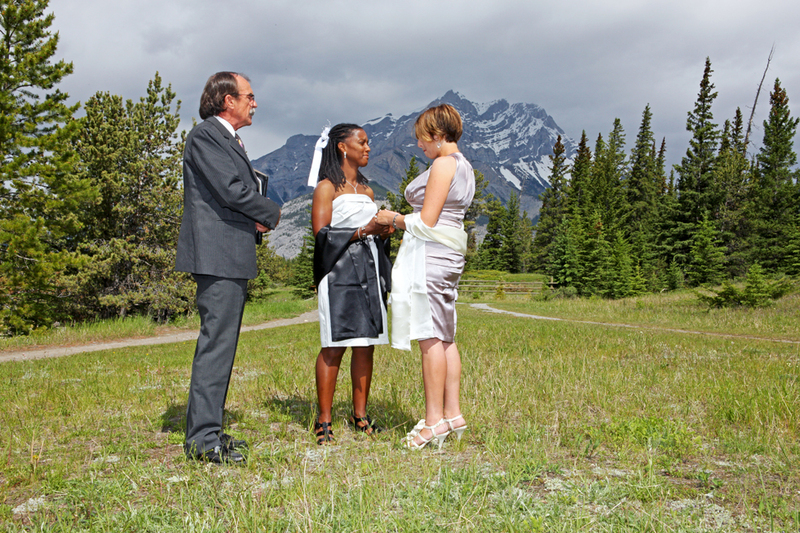 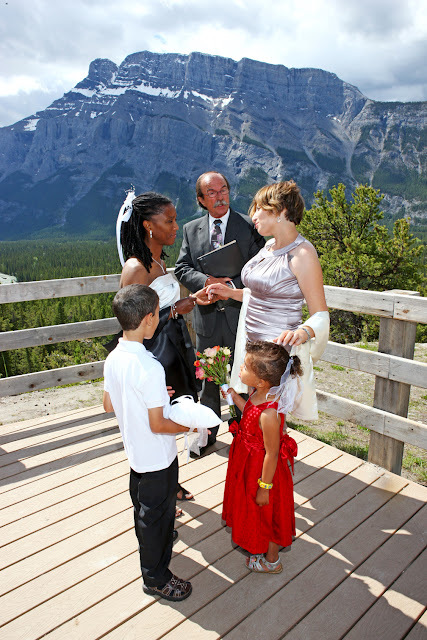 Their ceremony took place outdoors at the Hoodoo view point in Banff. 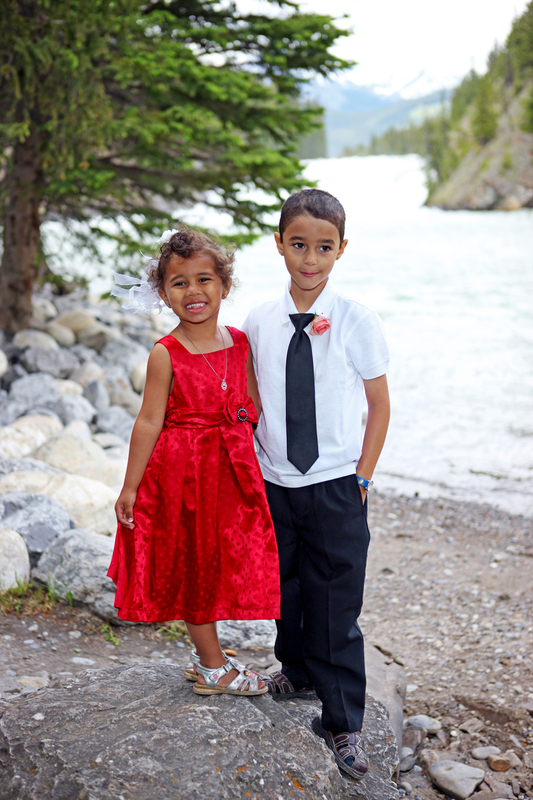 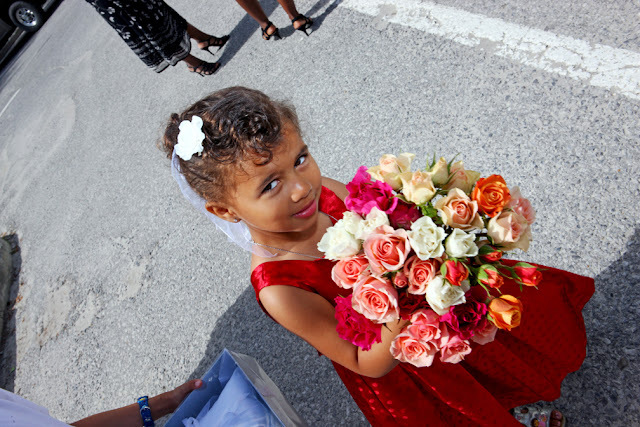 And a very handsome ring bearer! 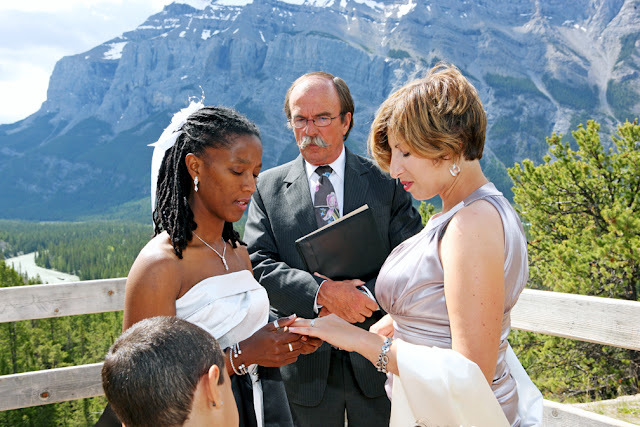 Local Marriage Commissioner Rick Kunelius performed a beautiful ceremony. 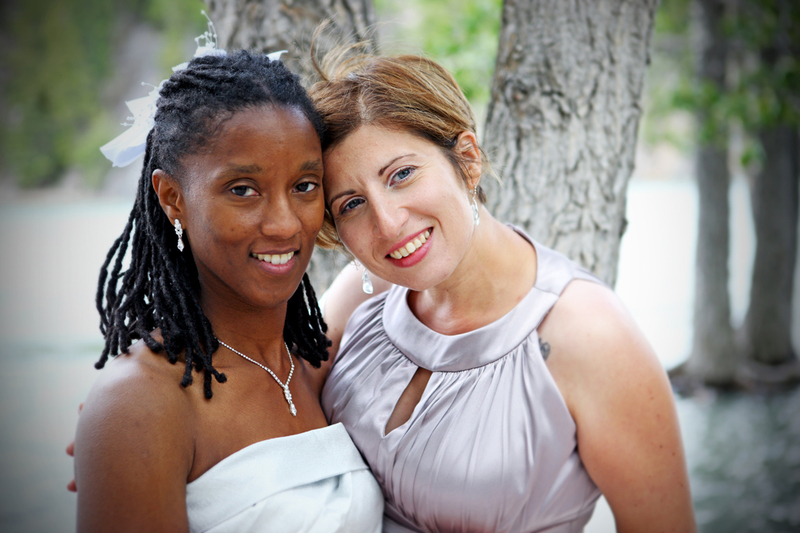 Congratualtions to Bandi & Noel!